INTERESTED IN JOINING COUGAR CLUB BOARD? Informational meeting and board member elections will take place Monday, March 4, 2019 at the CSHS Field House. The CSHS Cougar Club Board is a team of parent volunteers working alongside coaches, teachers/admin and the community to support your student athletes and excellence in CSHS Athletics. the Cougar Club Constitution and By-Laws. Spacial thanks to these parents/coaches working to provide you with the most current team info, schedule and news! You can Join the Team by helping with one of the team web media positions above or an open committee positions here. Interested in being a COUGAR TEAM WEB Contributor for your team? Volunteering to be the Cougar Team Web Contributor is an easy way to actively support a team, bring attention to student athletes and promote attendance at games/events. A Cougar Team Web Contributor responsible for adding games/events to the upcoming calendar and posting provided team results. The system for adding content is very user friendly and no previous web experience is needed! 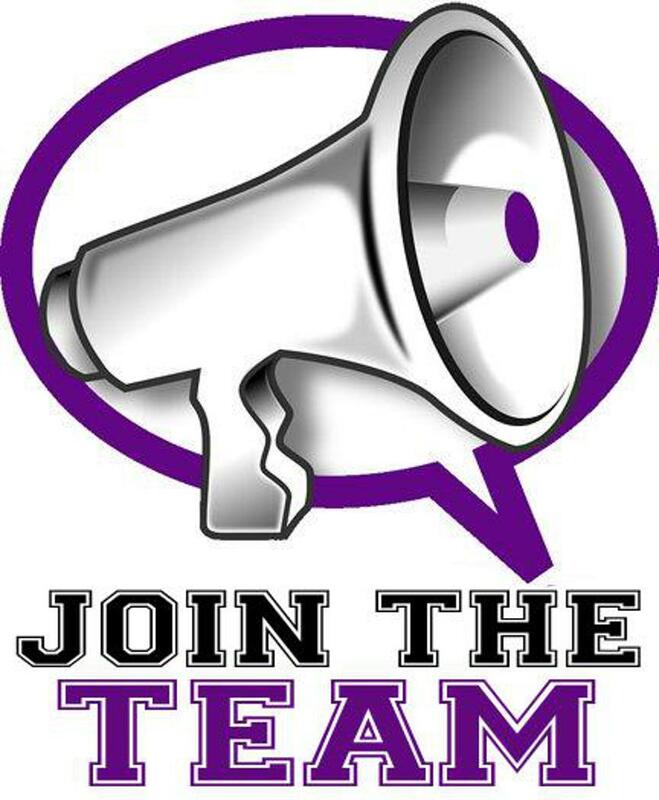 Volunteering to be the Cougar Team Web Media Parent is an easy way to actively support a team, bring attention to student athletes and promote attendance at games/events. A Cougar Team Web Media Parent responsible for adding games/events to the upcoming calendar and posting provided team results. The system for adding content is very user friendly and no previous web experience is needed! If you can tweet, like post or share, volunteering to be a Cougar Club Social Media Contributor is an easy way to actively support Cougar Athletics! A Cougar Club Social Media Contributor responsible for using assigned Cougar Club social media (either Facebook, Twitter or Instagram) to adding games/events to support purple athletics , bring attention to student athletes and promote attendance at games/events.